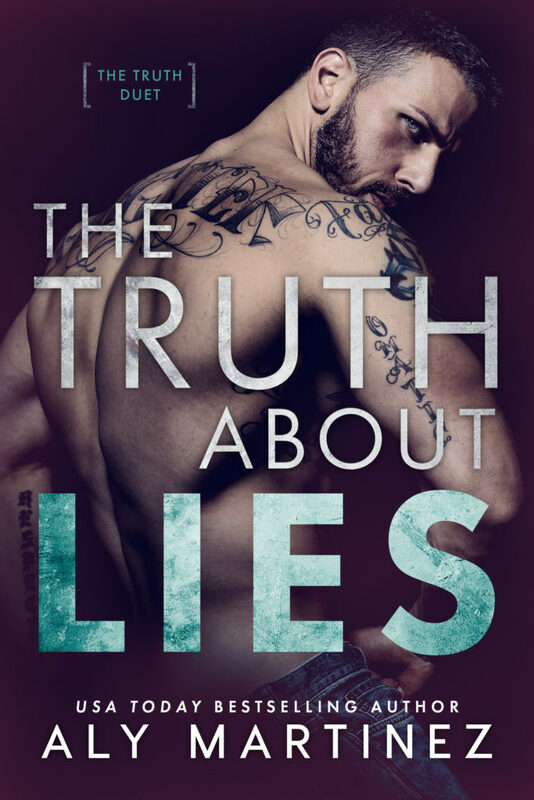 Be sure to follow Aly’s newsletter to be notified when the books are live. 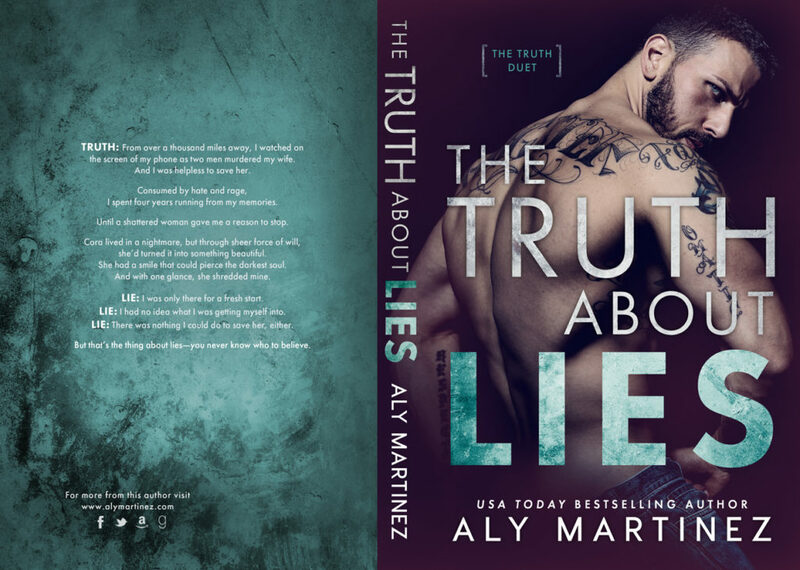 Sign up for Aly’s Newsletter to be notified when the book links are live! You won’t want to miss this amazing series! Click here to get the links as soon as they’re live, and to hear about giveaways and events for this duet.